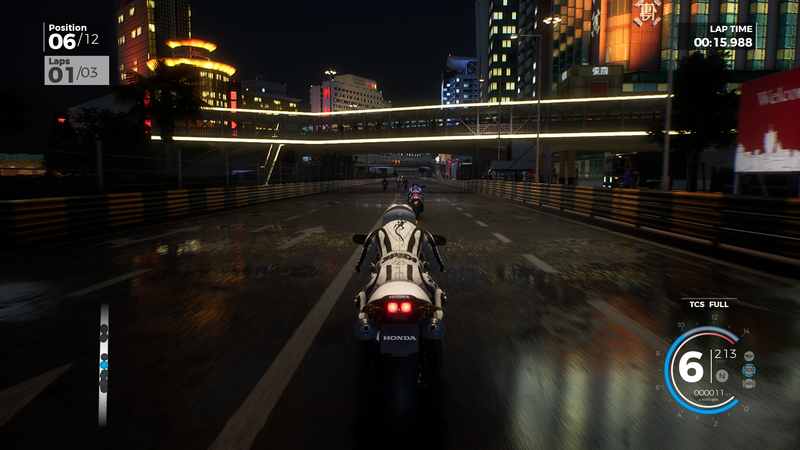 RIDE 3 — if you love speed and are ready to do everything to get an adrenaline rush, then we suggest you get acquainted with the game called RIDE 3. 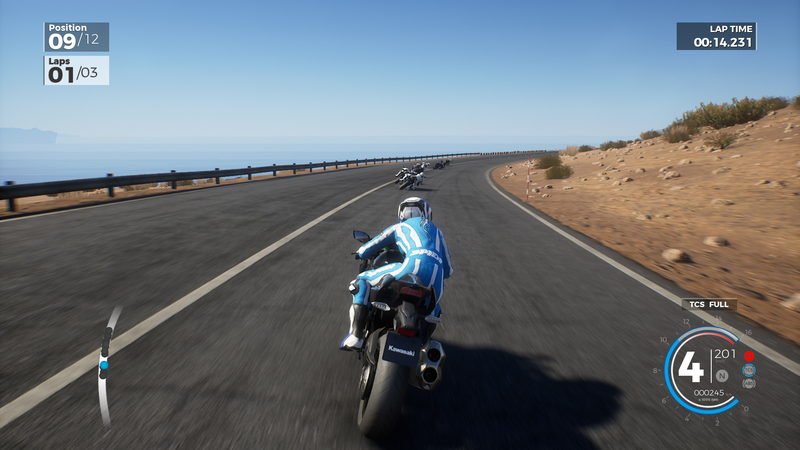 Thanks to it, you will have the opportunity to become a professional racer on motorcycles, build a career as a racer and just try to reach unprecedented heights. 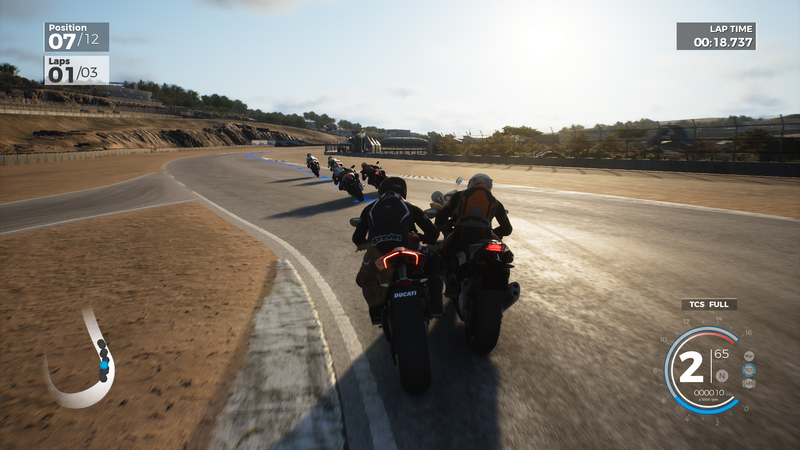 You will find a realistic model of motorcycle management, numerous tournaments, the opportunity to realize their skills and just become a full-fledged racer. But you should not relax much, because your rivals will be pretty tough and will definitely not yield to you in professionalism. Therefore, we recommend before the tournaments to practice well and understand the nuances of racing. Download & install Update 1 / 2 / 3 / 4 / 5 / 6 / 7 / 8, in game folder. This game has been updated 23-04-2019, 15:08 to the latest version Update 8 (Build 20190423). Livery editor work on this offline version?